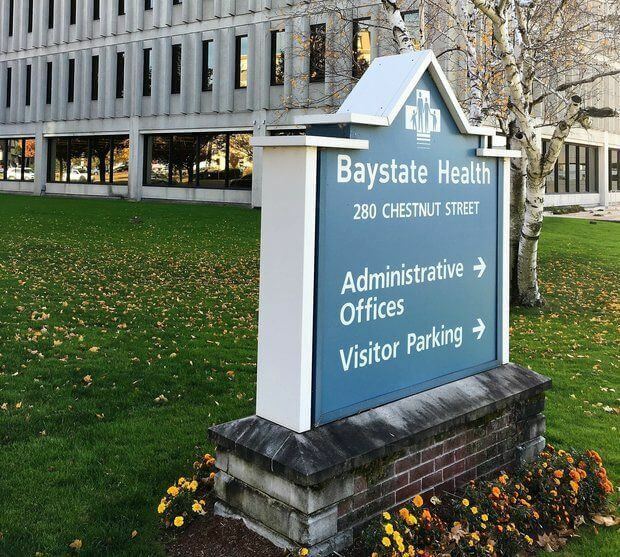 At Baystate Health, Patient Care Technicians (PCTs) perform an important role providing care to our patients. They take vital signs, administer treatments and procedures, assist patients, communicate with the care team and maintain patient safety at all times. Patient Care Technician III must have at least three years of acute care experience with at least one year as Level II PCT at BMC. Meets all Level I and II requirements and skills.